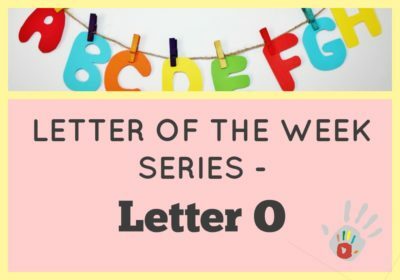 How I set up our “Letter of the week” shelf + Letter L activities! 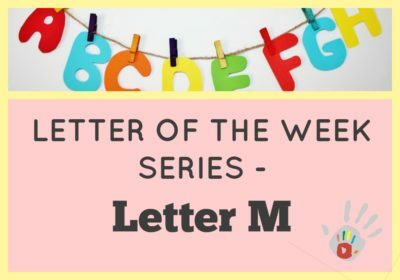 Letter of the week series – Letter M! Letter of the week series – Letter N!